hd00:31Baby is riding in stroller with his parents and sister on way to park. Golden autumn. Slow motion. 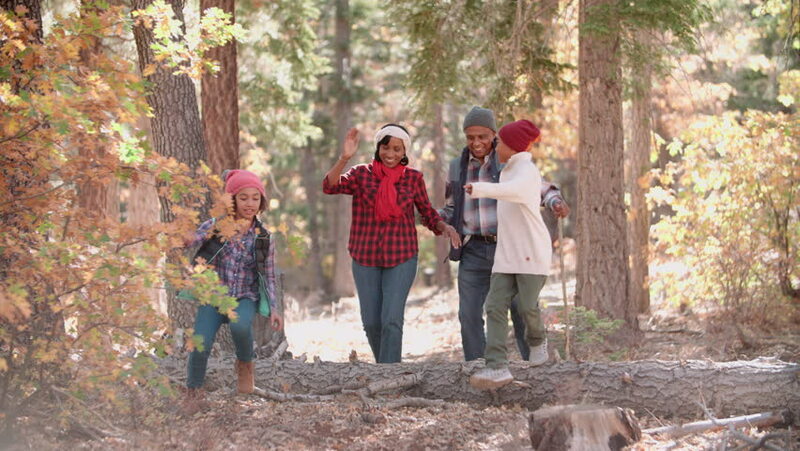 hd00:09Happy joy caucasian family walks in autumn park, forest. Teen child boy with parents. Childhood dreams and memories. Happy joy family. hd00:30Two little sisters walking in autumn day along the shore of the Baltic Sea area in Leba, Poland.